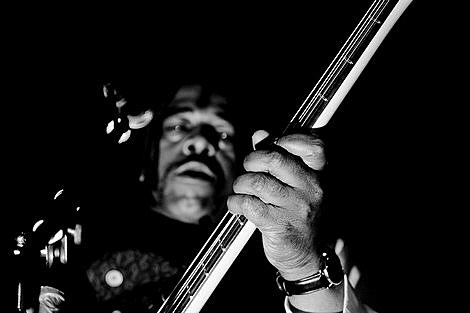 Long lost protopunk band Death, who made a return in 2009 when Drag City released their debut album and have been sticking around ever since, have gotten the documentary treatment. 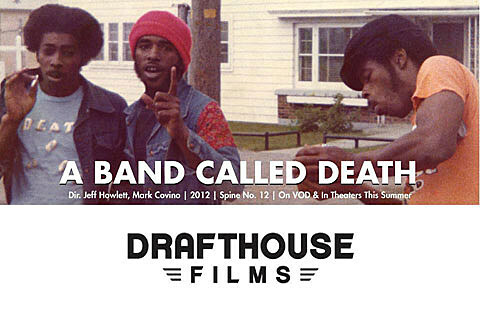 A Band Called Death, directed by Mark Covino and Jeff Howlett, was released in 2012 and it will be screening at SXSW this year (screening times are HERE). Death themselves will also be at SXSW for a couple shows. They’ll play at TenOak on Thursday (3/14) at 12:50 AM (so technically Friday), and earlier that day they’ll play a BrooklynVegan day party, which happens at the old Emo’s location, 603 Red River St. Death’s set is a special early one at 1:30 PM on Thursday and the party is totally free. Rough Francis (aka Death’s sons band) will also be at the BV party, playing right before them at 12:45.